I used a classic design for this card: Sketch 56 at Freshly Made Sketches. The focal point is a lovely sticker by Penny Black. The colors are just on the edge of traditional–a little brighter than the standards. Thanks for stopping by. 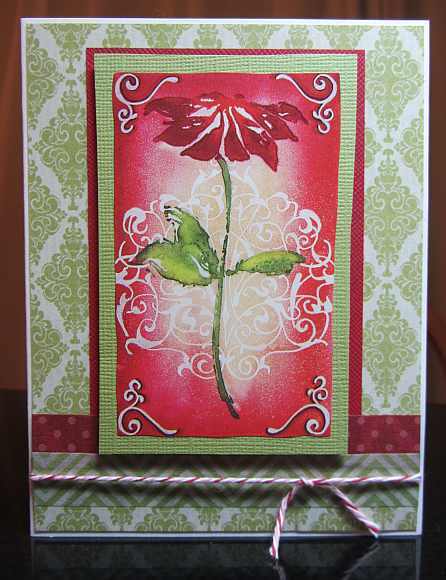 This entry was posted on Saturday, October 13th, 2012 at 11:48 pm	and tagged with cardmaking, flora, penny black and posted in Challenges, Christmas, Freshly Made. You can follow any responses to this entry through the RSS 2.0 feed. WOW!! This is sooooooo gorgeous, stunning card!!! 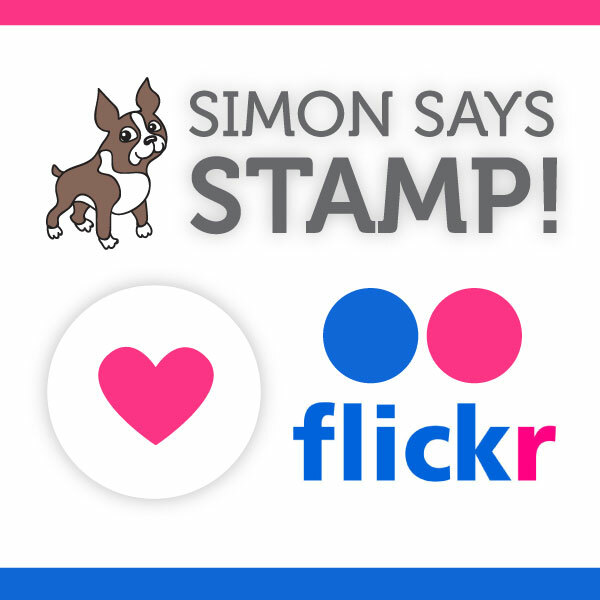 beautiful – love PB Stickers – make sure you post it in their Fliker group. What a lovely card Yvonne! Such beautiful colours! Love the added twine! Thanks for joining us this week at Freshly Made Sketches! What a striking card, Yvonne! The poinsettia is gorgeous focal point. Thanks for playing at Freshly Made Sketches! This card is so lovely Yvonne …. the colours so pretty and that flower – beautiful! Wow, what a beautiful sticker! Love the whole combination! Thanks for playing with the FMS sketch this week!